Labor companions, no matter what kind of birth you choose. 1-2 prenatal visits with the doula/s on your team. Evidenced-based resources to empower your decision-making. Phone, messaging & email support throughout your pregnancy. Gold Coast Doulas are on call from the day the contract is signed. 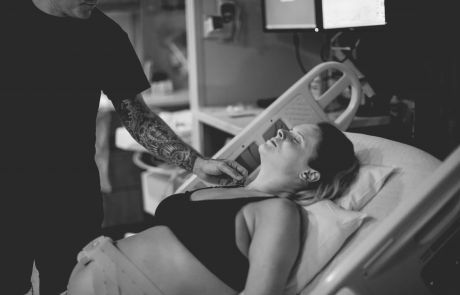 Our packages include unlimited phone, email and text support and in-person support during labor and birth plus an additional 1 to 2 hours of support immediately afterwards. 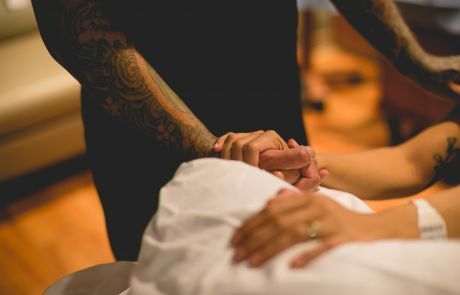 The doula who attended the birth will visit within the first two weeks to review the mother’s birth experience, discuss breastfeeding, if applicable, and to help with any postpartum adjustments. Prices range from $750 – $950 depending on number of prenatal visits and experience level of your team. Payment plans are available! Be sure to check with your insurance carrier, especially if you have an HSA or FSA. Our service may be considered qualified medical expenses. I would recommend working with Gold Coast Doulas to EVERYONE who plans on having a baby. Throughout every step of the hiring process, pregnancy, hospital visit, dealing with doctors, labor, and postpartum; our Doula team has been our best friends! Every question I’ve had throughout pregnancy has been answered with sincere and knowledgeable care. Thank you so much for this beautiful birth experience we were able to achieve with your help! We are forever grateful! My doula was amazing and I feel she was key in my success. She spoke to me in a soothing and uplifting voice, applied pressure and massage when I needed it. She helped direct me but also let me lead. She explained what was happening at each point, and helped me breathe throughout the entire process. During the one hour of pushing, her coaching was essential and her reminder to breathe deeply, although it was hard, was exactly what my body needed. I think she had everyone in the room breathing along with me. I am so thankful for her! I will be recommending Gold Coast Doulas to every pregnant woman I know. 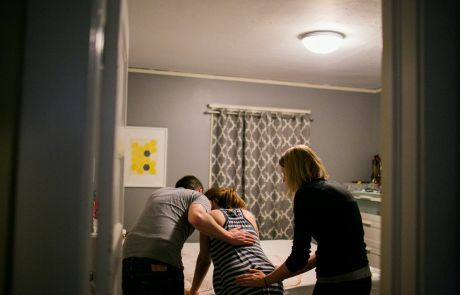 Having a doula team on my side during pregnancy was great, and was absolutely game-changing during birth. We benefited so much from having a doula team by our sides. The doulas are responsive, knowledgeable, empathetic, and really supportive. I am so happy I made the investment to have doula support; it was one of the best decisions I made during my pregnancy! 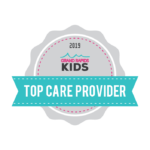 We’ve had the most perfect experience working with Gold Coast Doulas, just keep up the good work! Thank you so much for introducing such wonderful people into our lives!